London Street Photographer Nick Turpin takes you out on the streets of London shooting Street Photography with the Fujifilm X100F. See a remarkable POV through the viewfinder as Nick frames and selects his shots showing his settings and technique. 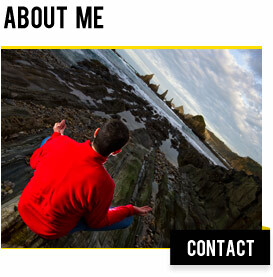 Nick talks you through the way he creates scenes and makes pictures out of photographs. 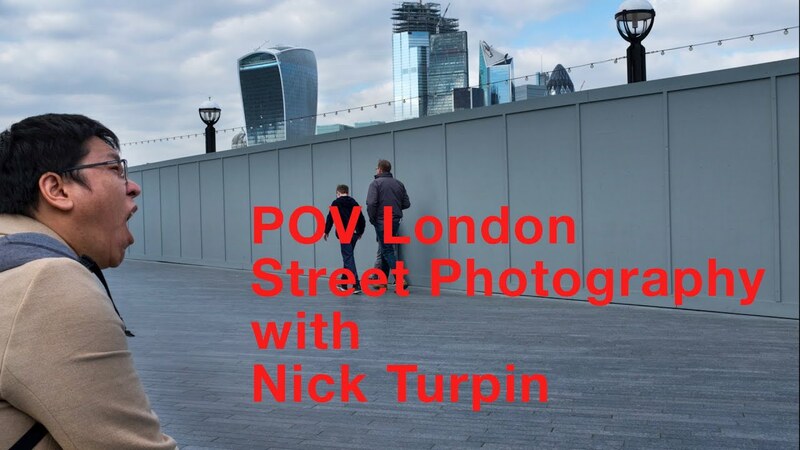 How to do Street Photography with London based Street Photographer Nick Turpin. 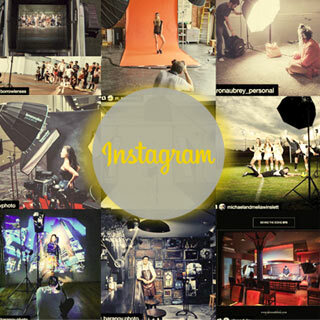 Weekly tips, insights, reviews and discussion about the practice of candid public photography.